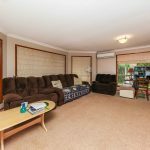 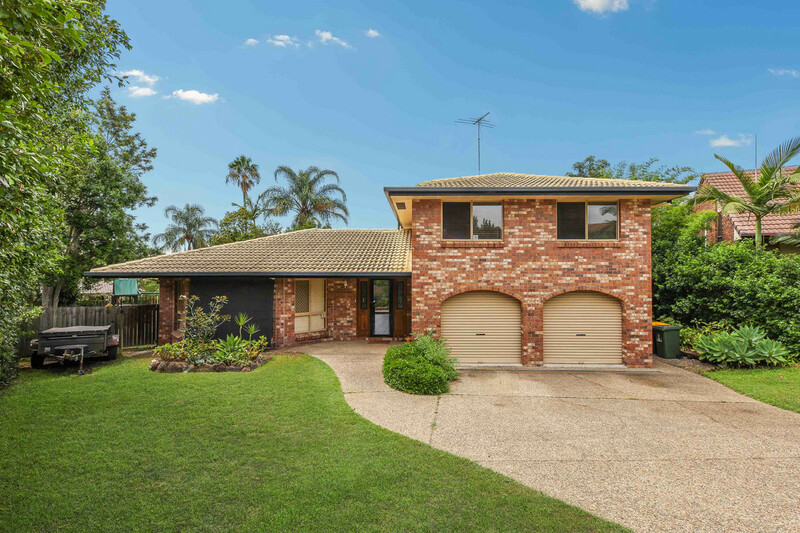 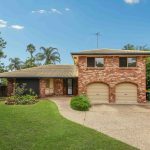 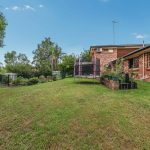 Located within the Wishart Primary and Mansfield High School catchment area is this two storey family home that is sure to tick an number of boxes. 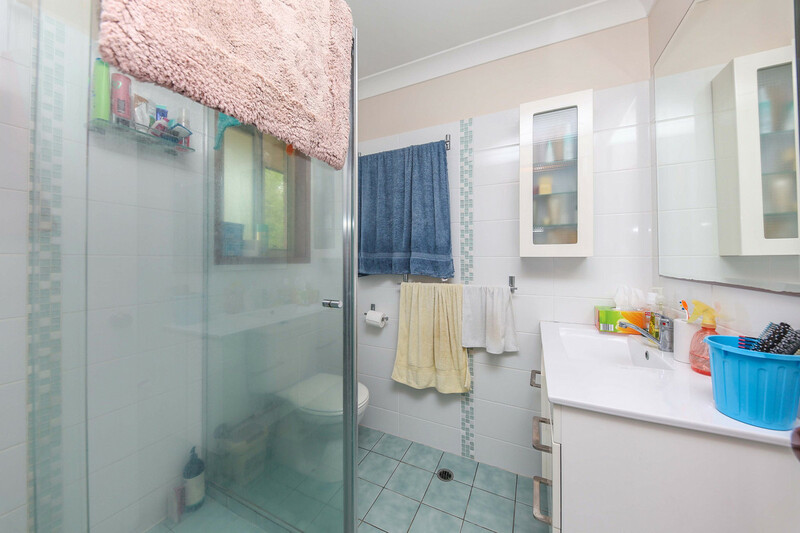 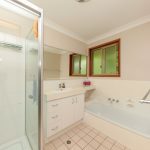 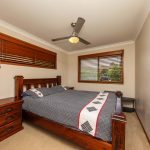 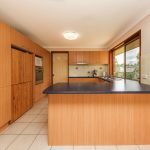 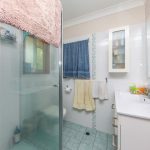 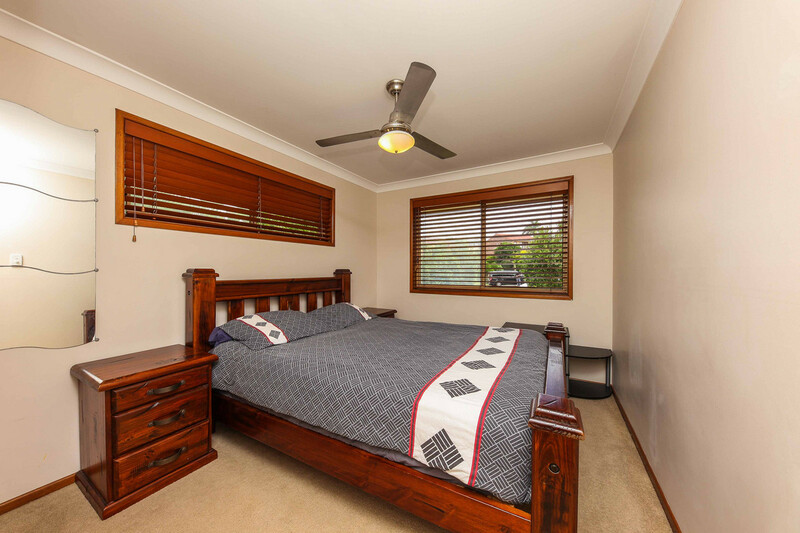 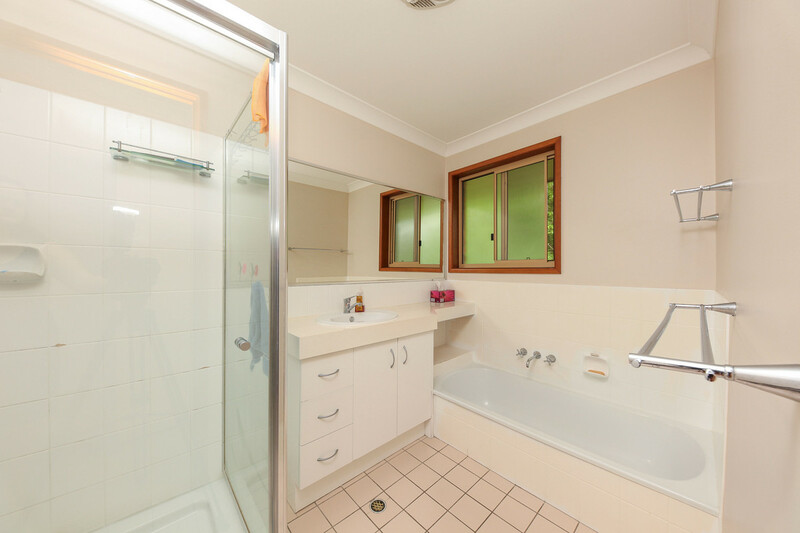 This home comprises of 4 bedrooms, the master with walk in robe and ensuite while all other bedrooms are serviced by a main bathroom all on the top level of this home. 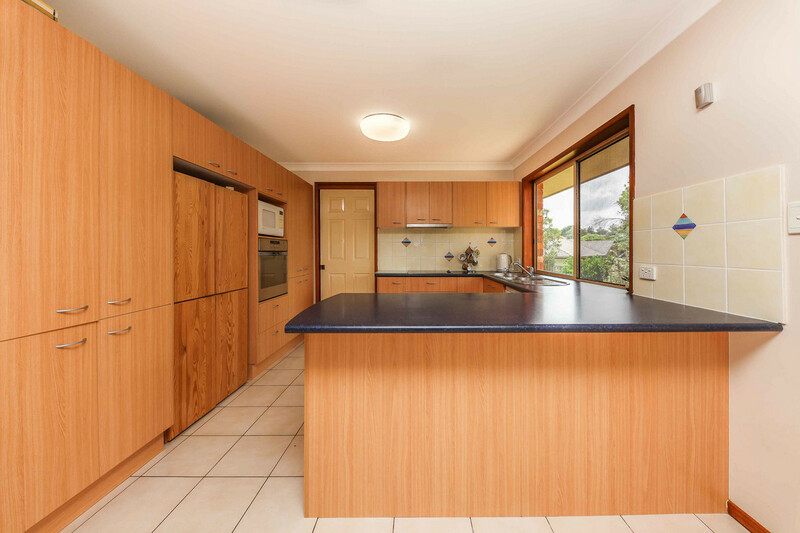 Downstairs you will find a formal lounge and dining area as well as a meals area that is located just off the kitchen which is well appointed with plenty of bench space and cupboards. 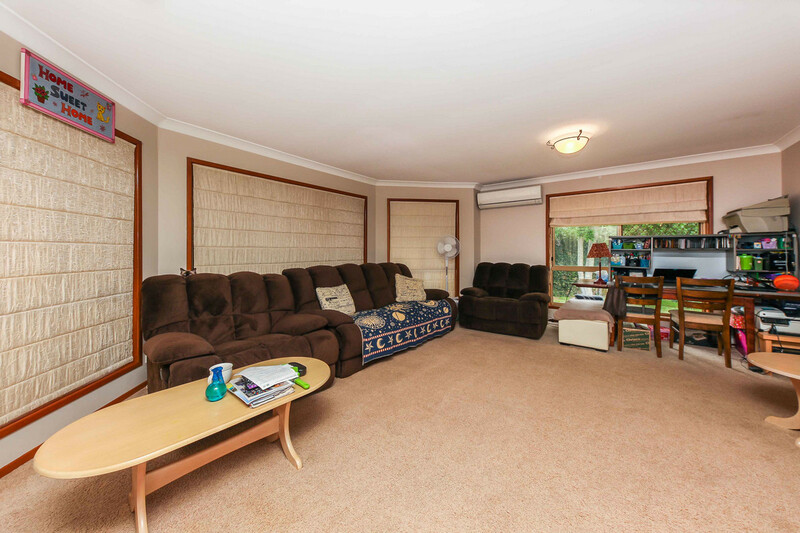 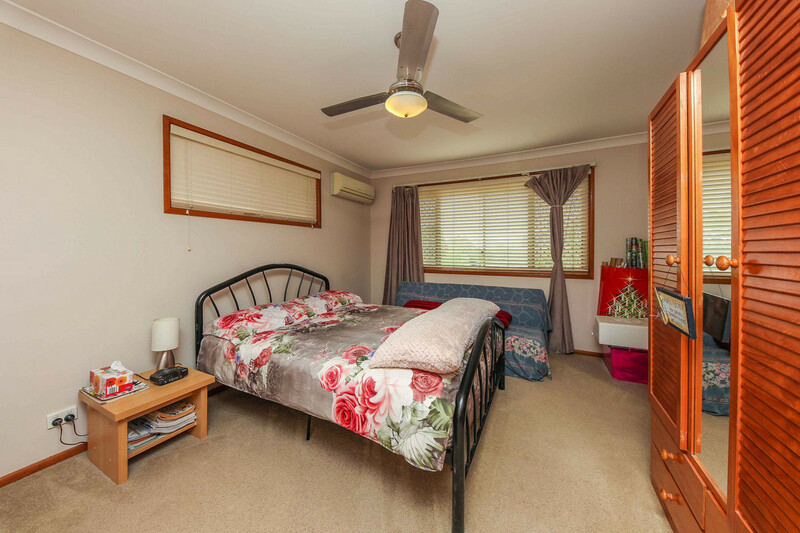 There is also the added bonus of a rumpus room which is perfect for that degree of separation for the growing family. 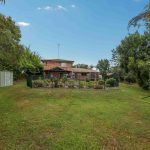 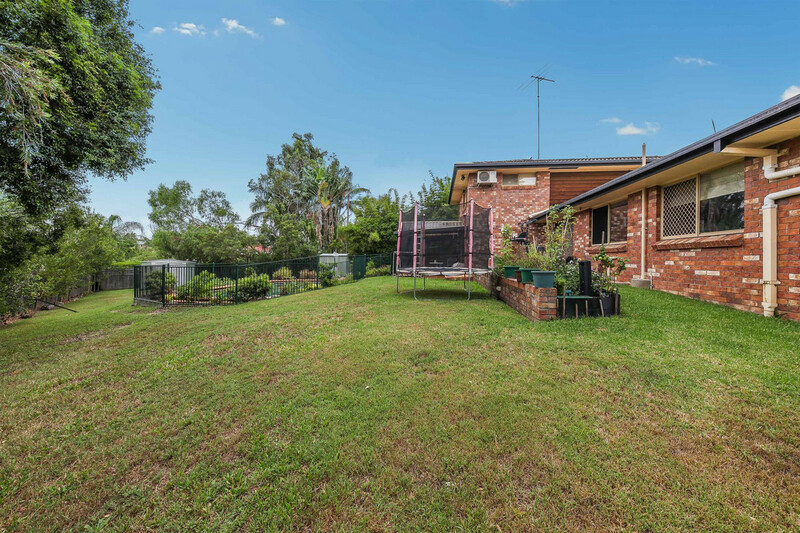 Although excelling within the brickwork of this property it is outside that your investment is underpinned with a private 1100sqm block at the end of a cul-de-sac. 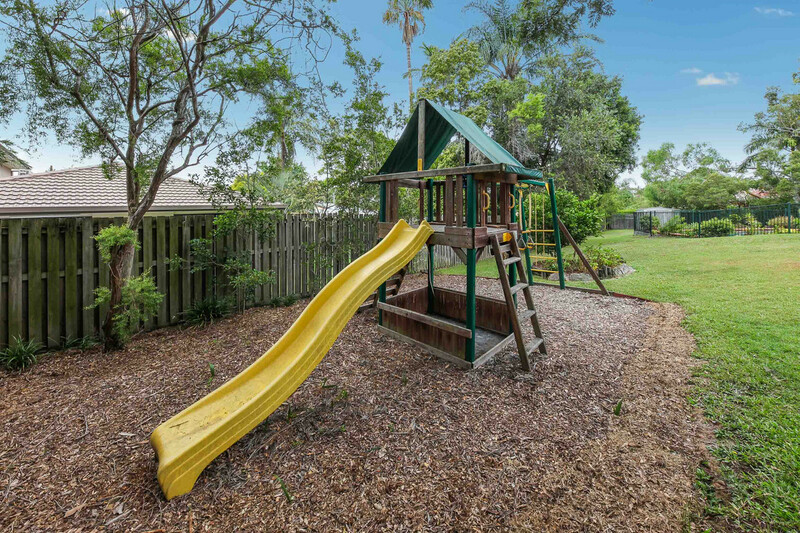 Side access with room for a large shed while still leaving ample room for the kids to play and well…. 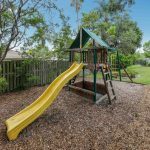 just be kids. 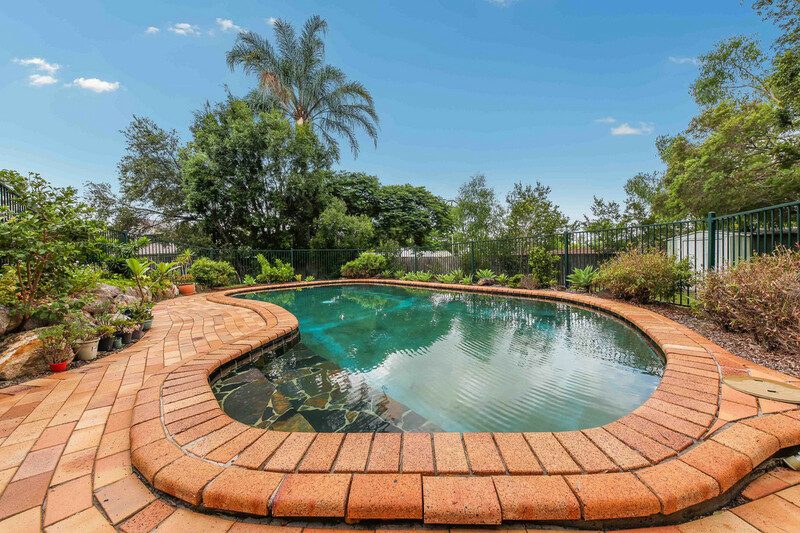 This is complemented by the outdoor living areas which overlook the inground pool. 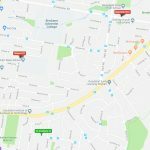 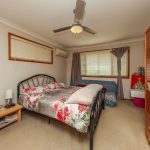 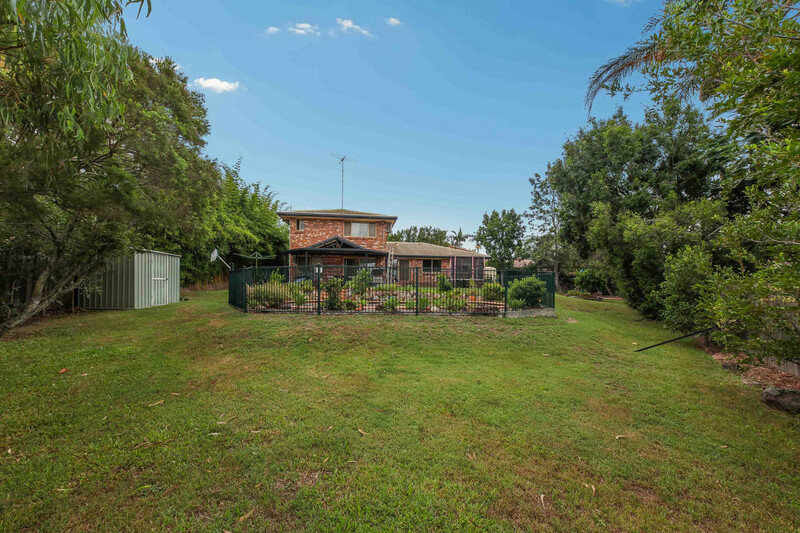 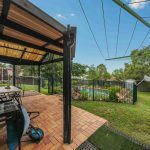 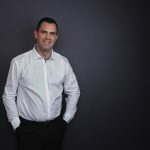 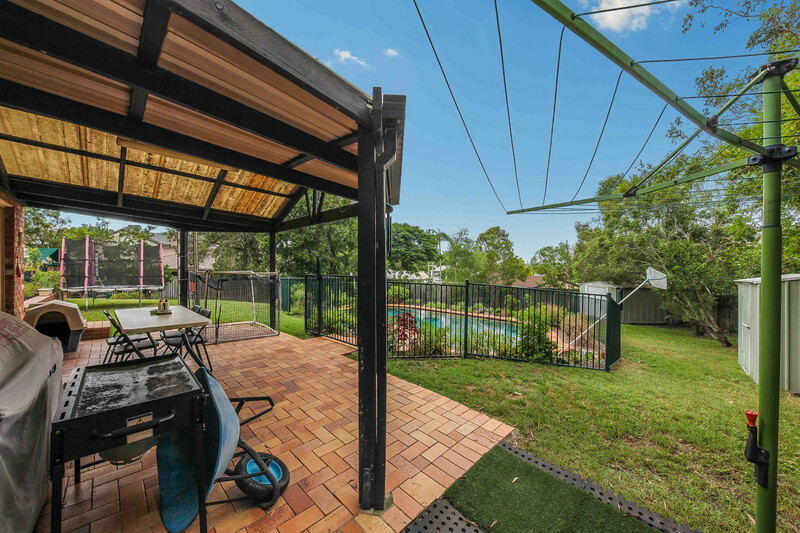 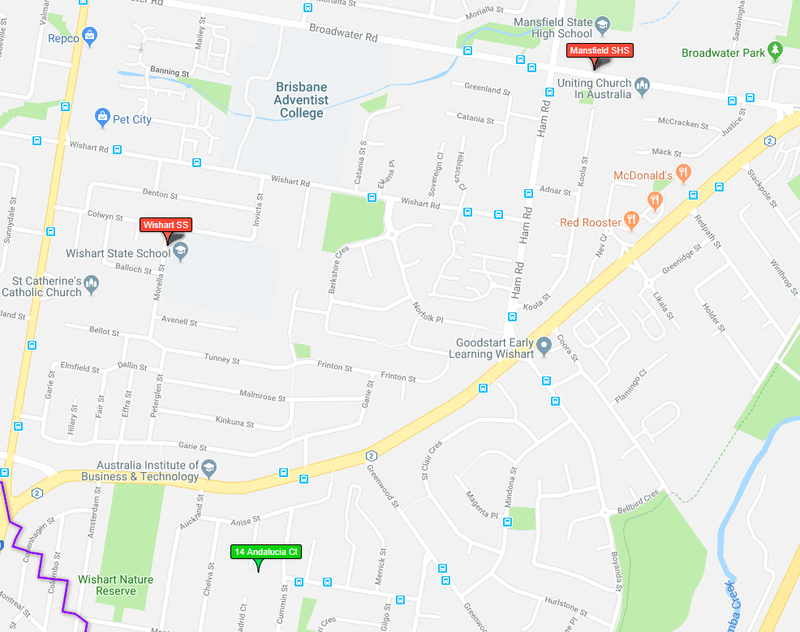 All of this located in close proximity to Westfield Garden City, public transport and a schooling belt that underpins your childrens education it is really one to put one your shopping list and with good reason.